Your roof may have damage that is not visible from the ground. Shingles DO NOT have to be missing for there to be damage. Even on top of the roof it takes a trained eye to see the damage. If your roof does have damage, your homeowners insurance will pay the cost of replacing it. Time is running short, insurance companies have a time limit for reporting a claim, some as short as six months. What Should I do Next when I believe my Roof has been Damaged by Hail? Call your insurance company and report your claim. The insurance company will give you a claim number, an adjusters name and the adjuster’s phone number. Call OVERSON ROOFING, LLC and inform the representative of your insurance information. Your OVERSON ROOFING representative will arrange for a time to meet the adjuster at your property and agree on the scope of damage to your property. OVERSON ROOFING, LLC will complete the repairs to your property for the prices agreed to with the insurance company. Your only out of pocket expense is your deductible. Why Gamble with the Integrity of Your Home’s Roof!? We offer a free roof inspection service. If we find that your roof has been damaged, we will work with you and your insurance company to get a new roof installed for you. In the event we find that your roof has not been damaged, we will advise you of such. Again, there is no charge for this service. 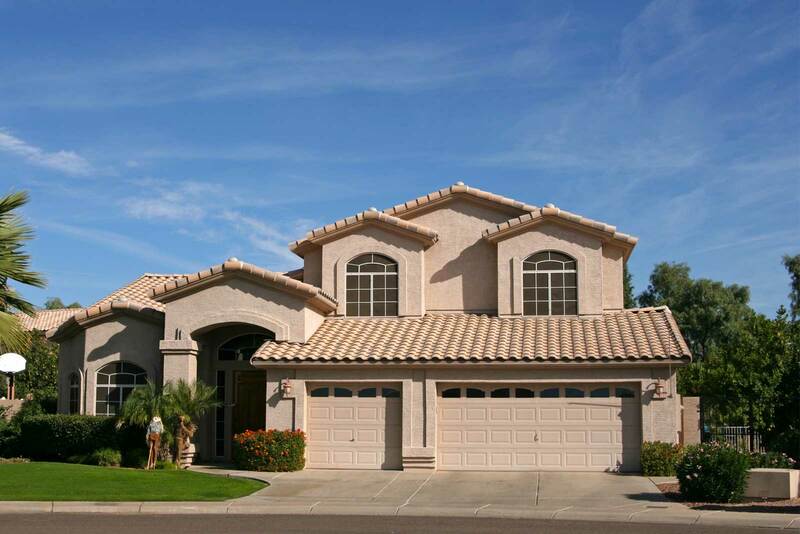 If you would like to have a free roof inspection, from a company with over 30 years of roofing experience in the Phoenix area, please feel free to give Overson Roofing, LLC at 480-354-2564.